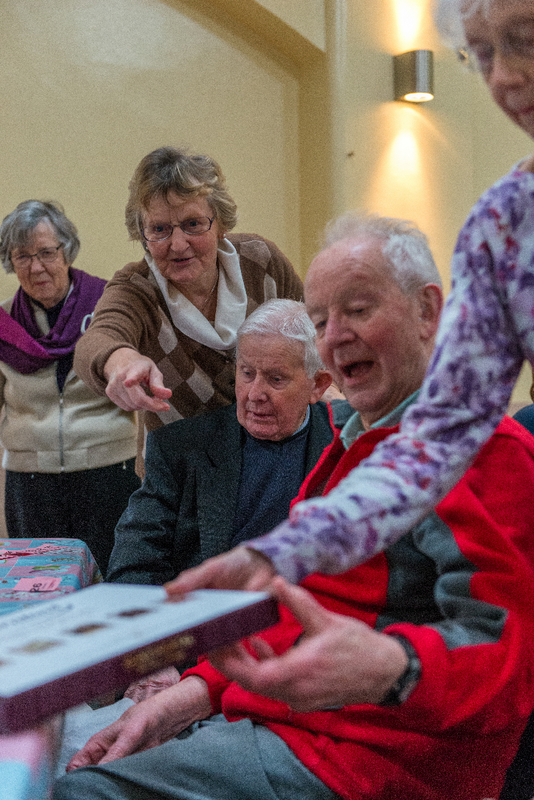 Our parishes have a huge role in helping people live well with dementia. Book a 45 minute Dementia Friends session in your parish. 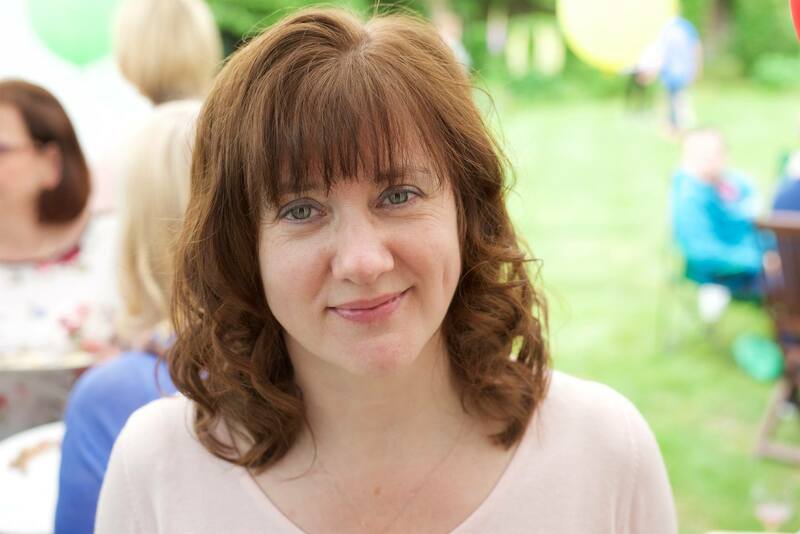 Dementia Friends is about learning more about dementia and the small ways you can help. 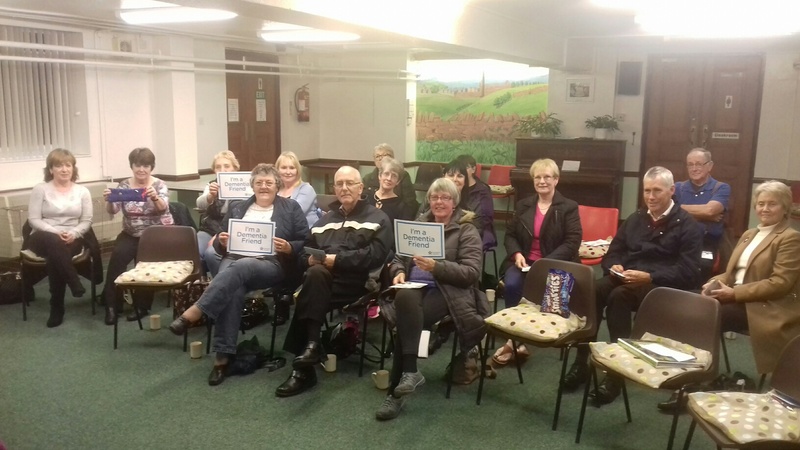 We have two trained Dementia Friends Champions who can offer a short information session to groups and at least 10 parishes in our Diocese have held a session. 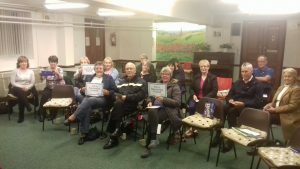 For more information or to book a session, please get in touch Dementia Friends Session . 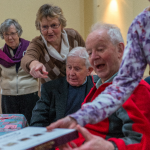 There is a whole chapter on “Growing a dementia friendly parish” in our Welcoming Older People guide which includes four practical things a parish can do, recommended books, a parish action plan, as well as tips for visiting people and offering Communion to those living with dementia. 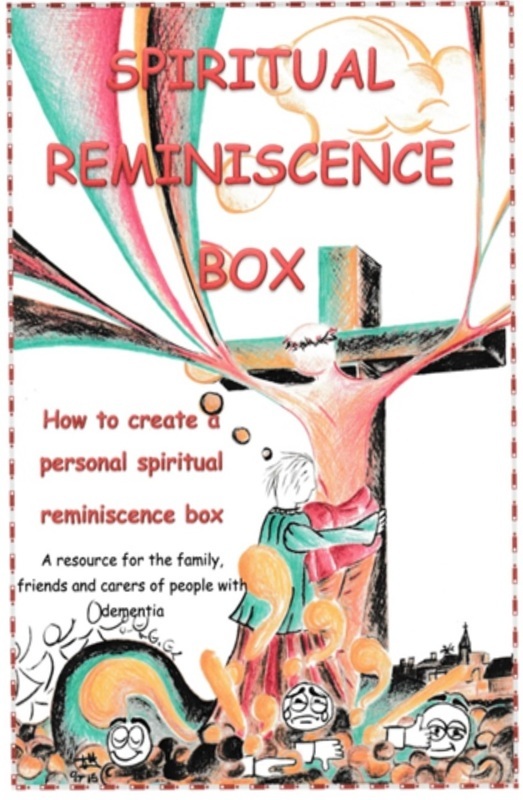 This resource from Wrexham Diocese, designed to help the families and carers of those living with dementia, is a simple A5 pack of information to guide people through the process of putting together a memory box thatt reflects the spiritual life of the person with dementia. 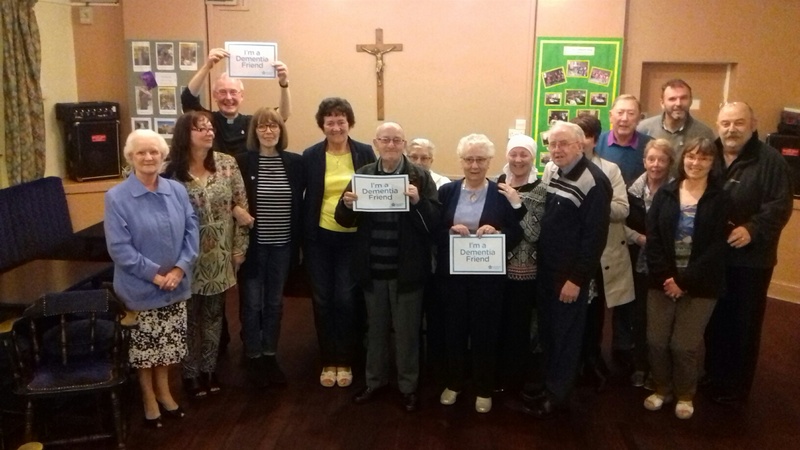 It gives ideas for items that could be included to stimulate each of the five senses and also includes a CD of many of the most familar hymns sung simply by some of the parishioners of Our Lady of the Rosary, Buckley to encourage participation. 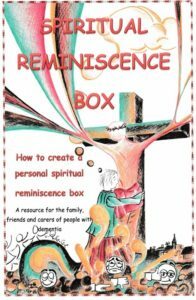 You can order this here or by emailing margaretmfl@hotmail.co.uk . You can read more about this resource on our own Blog . At our Dementia Friends sessions, we have sometimes been asked how to speak to a person with dementia who has had a bereavement. 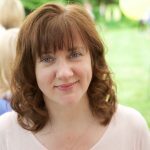 Maria Longfellow, an Occupational Therapist and a trustee of Growing Old Grace-fully, put some material together from a number of sources. It is an area that many wonder how best to handle but here are some resources that might be helpful.